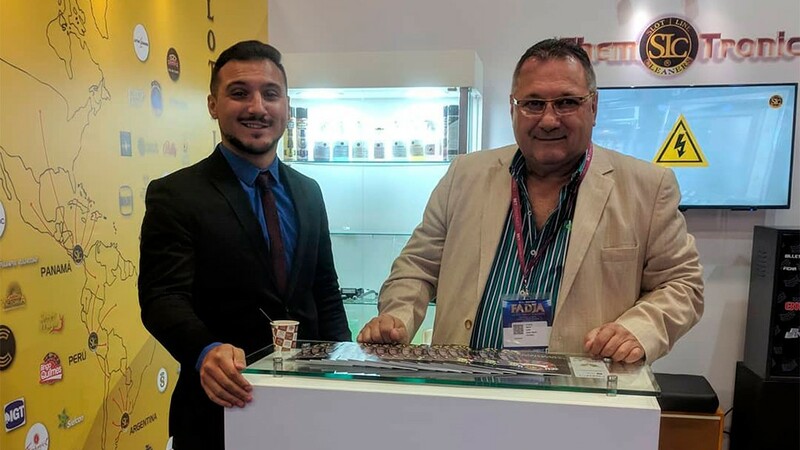 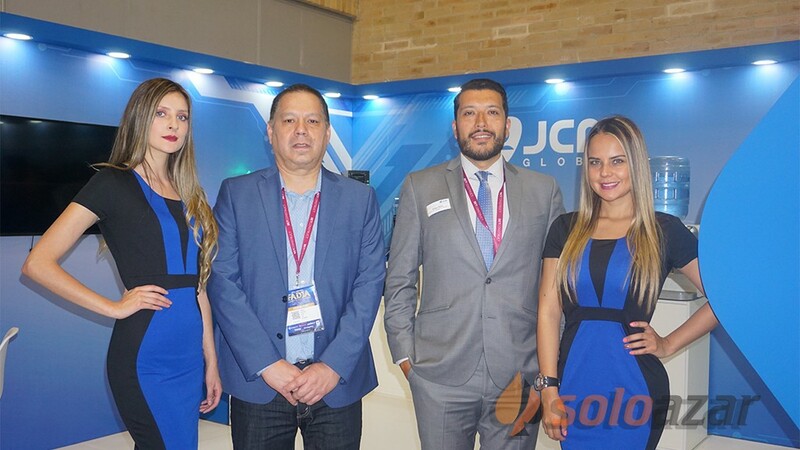 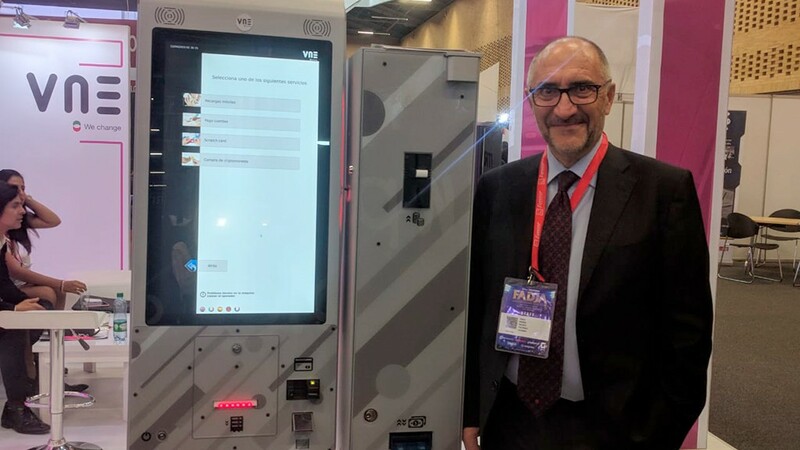 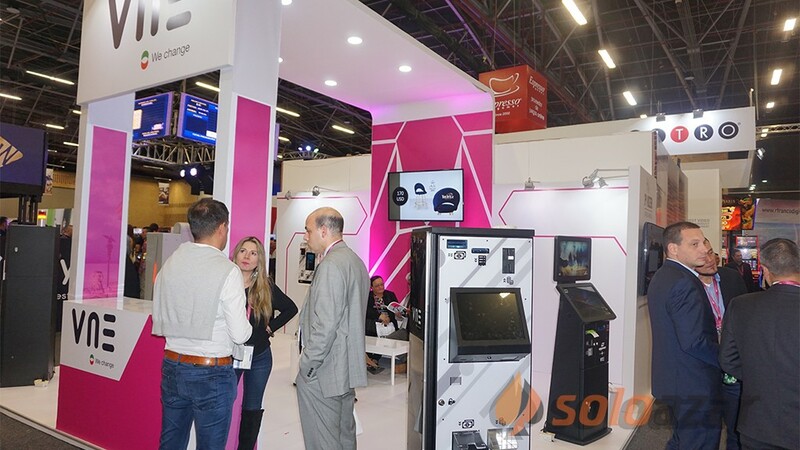 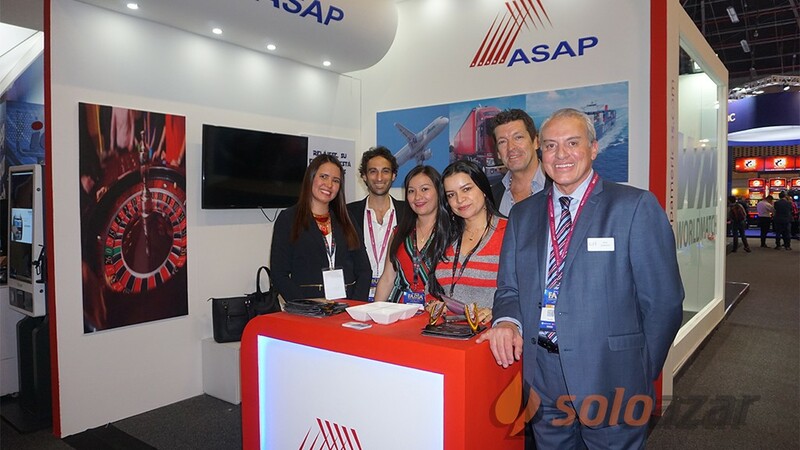 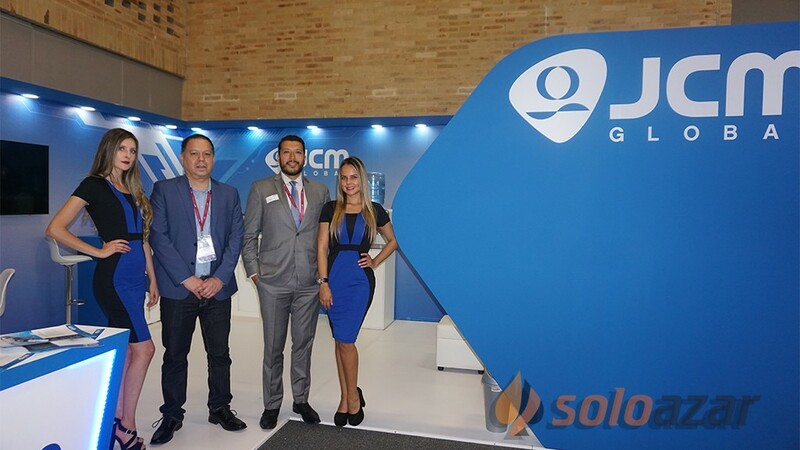 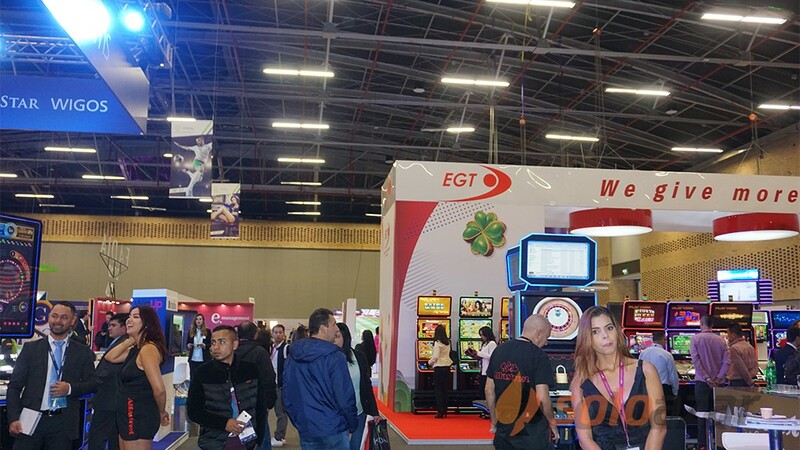 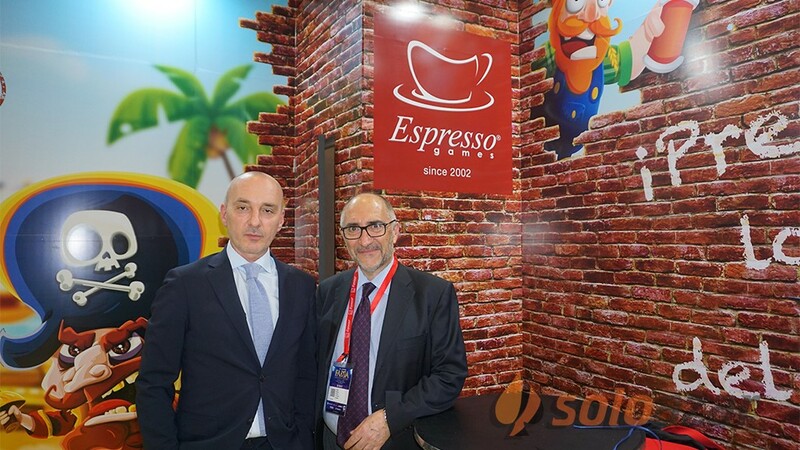 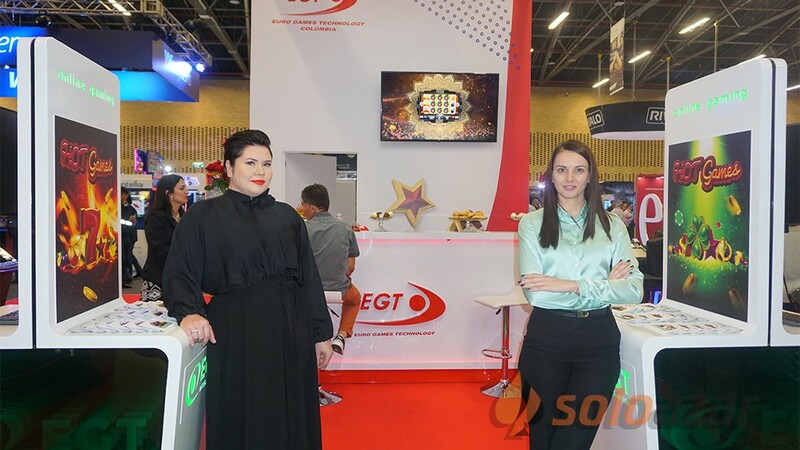 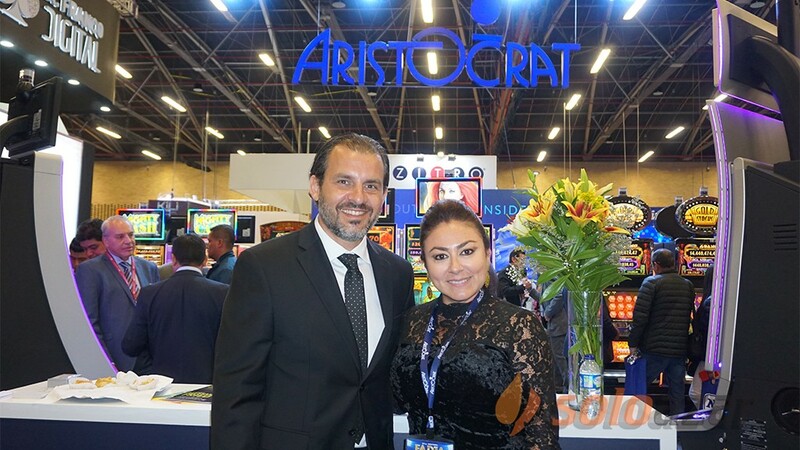 (Malta).- We are very excited that EGT Interactives first attendance as an exhibitor at SIGMA in Malta, achieved contemporary and interactive visual of the stand and our presence as a whole. 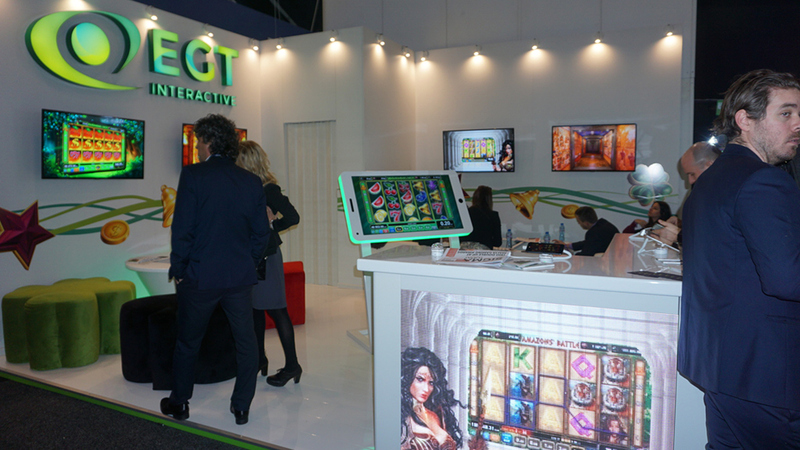 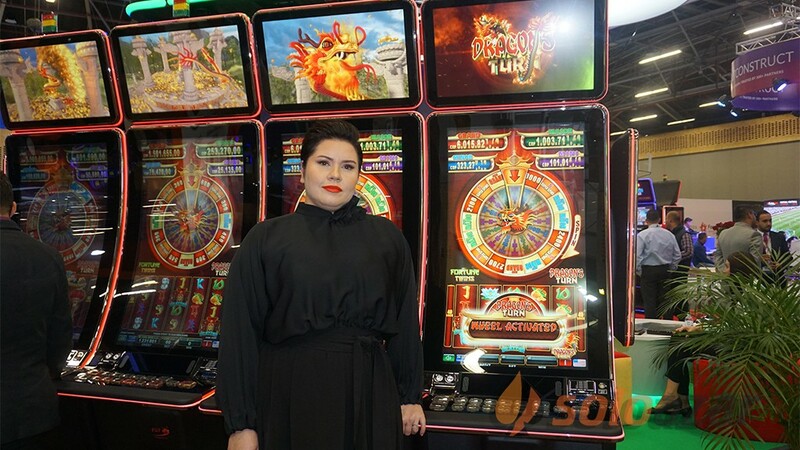 Everyone, who passed through it could get acquainted and enjoy some of our most famous premium casino slots. 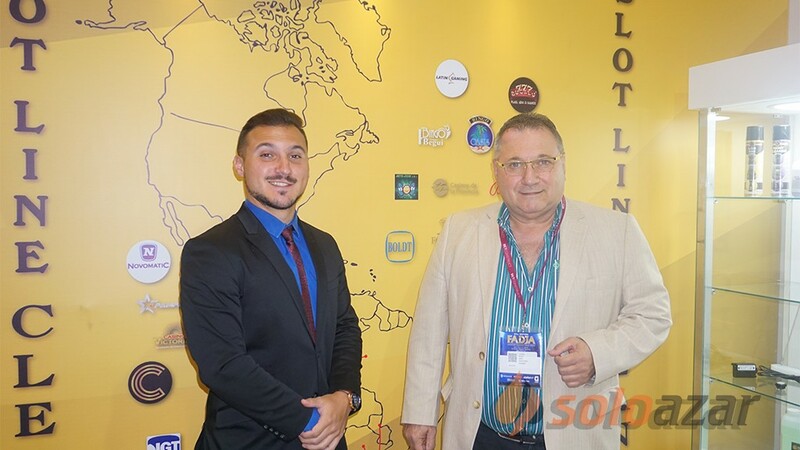 The interest to our topnotch proposals and the territories that we cover was amazing. 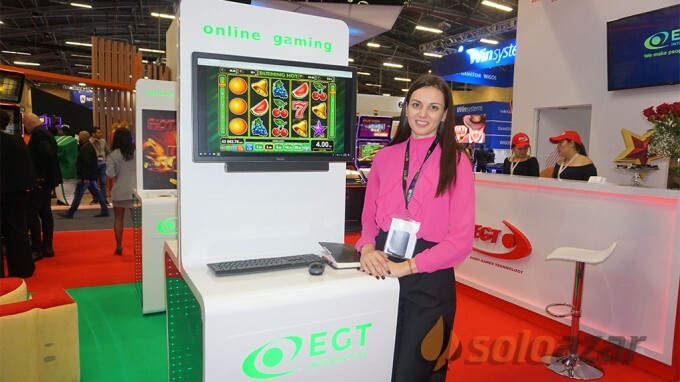 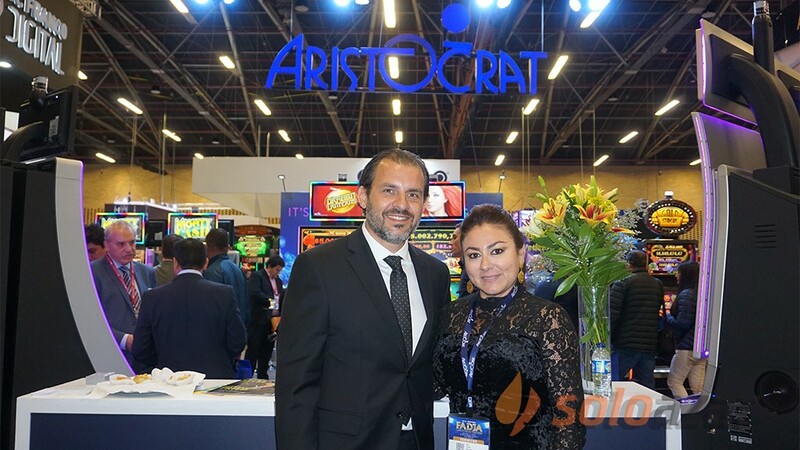 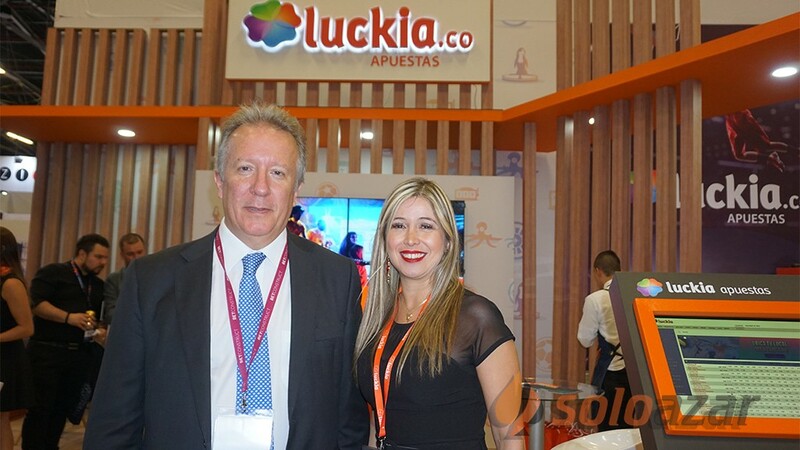 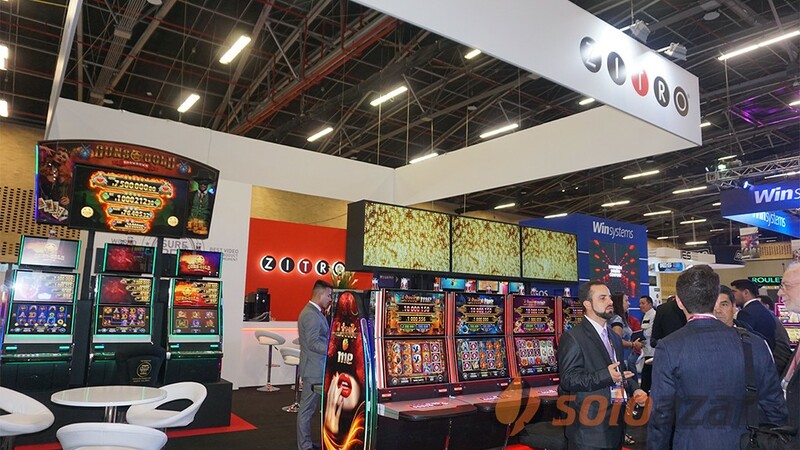 Of course, the new partnerships are not late and very soon our new partners will have the opportunity to enjoy real gaming with some of the most sustainable online casino games. 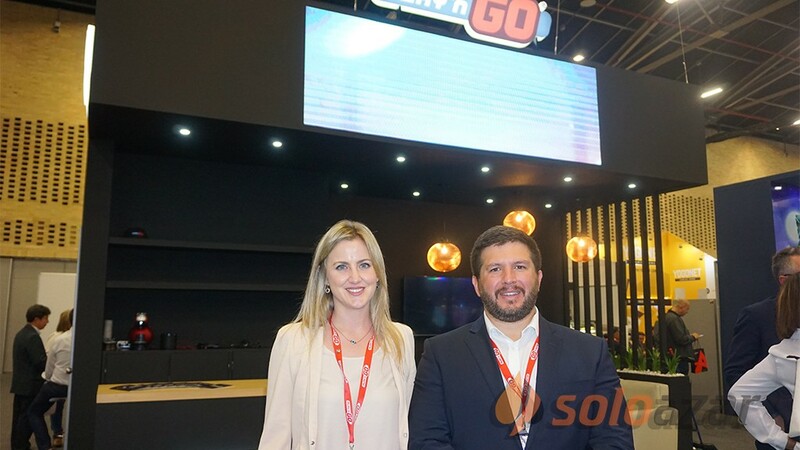 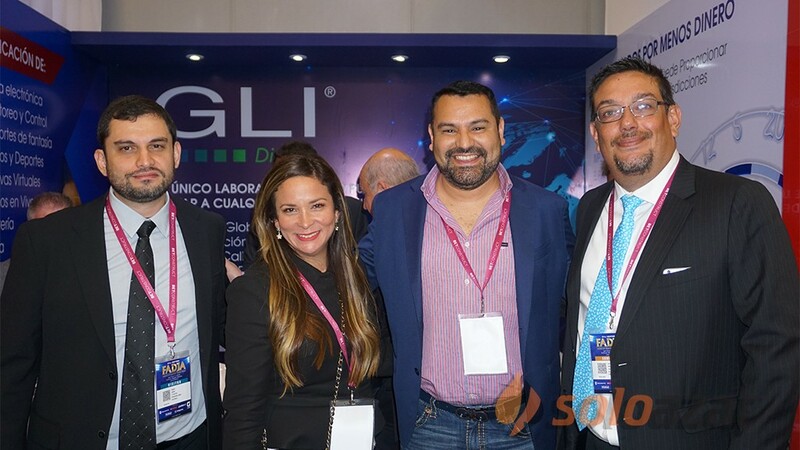 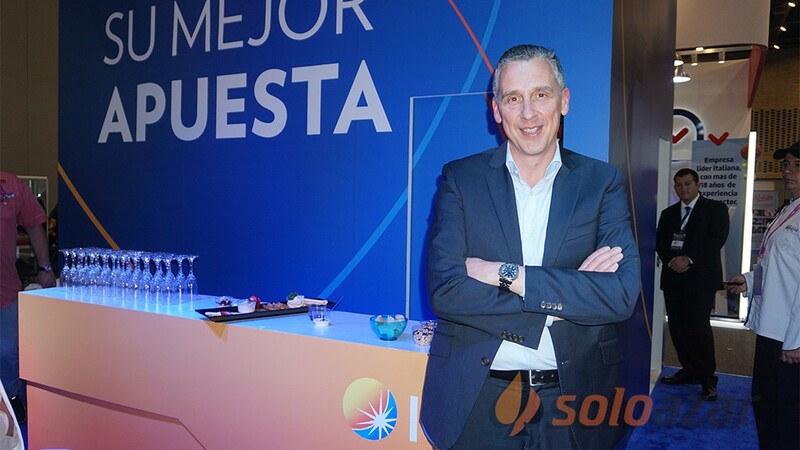 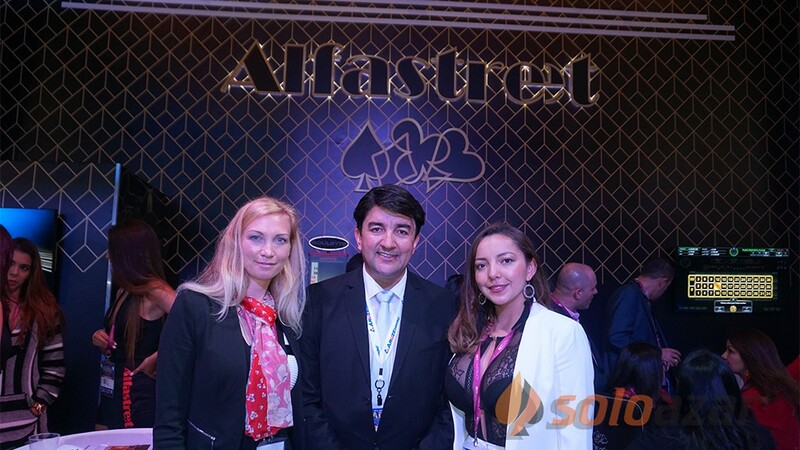 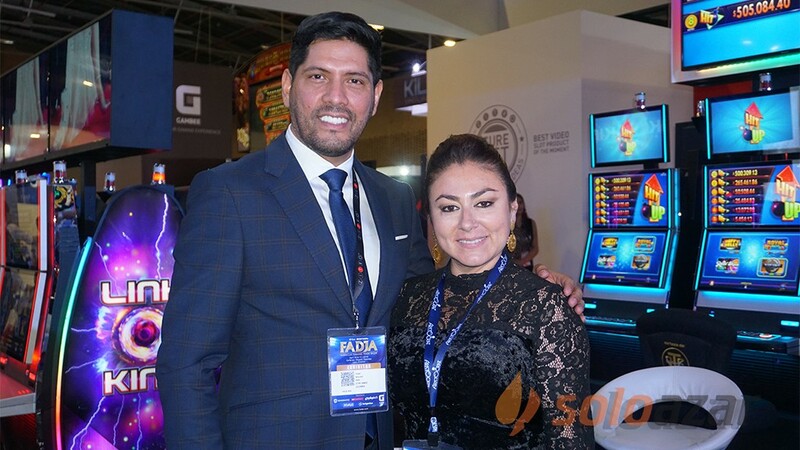 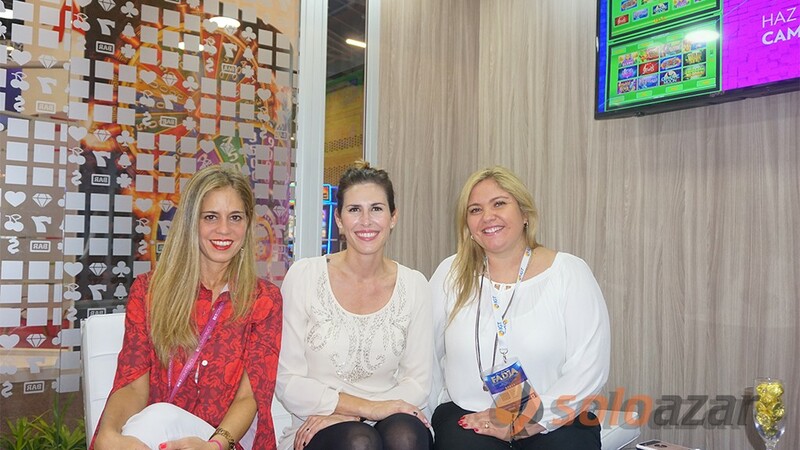 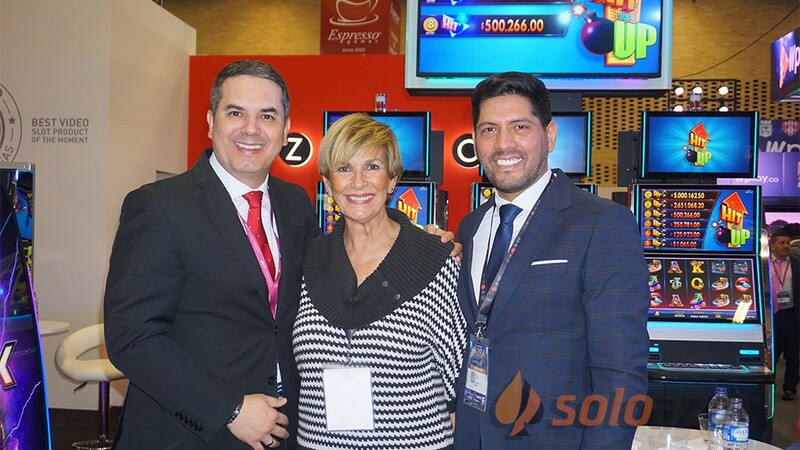 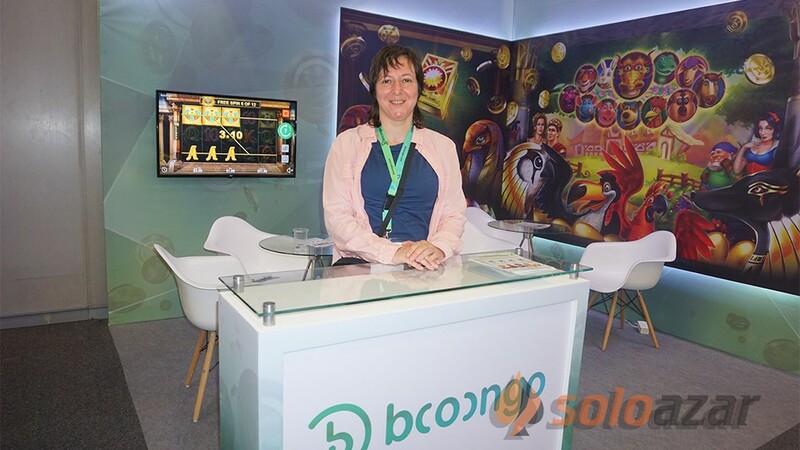 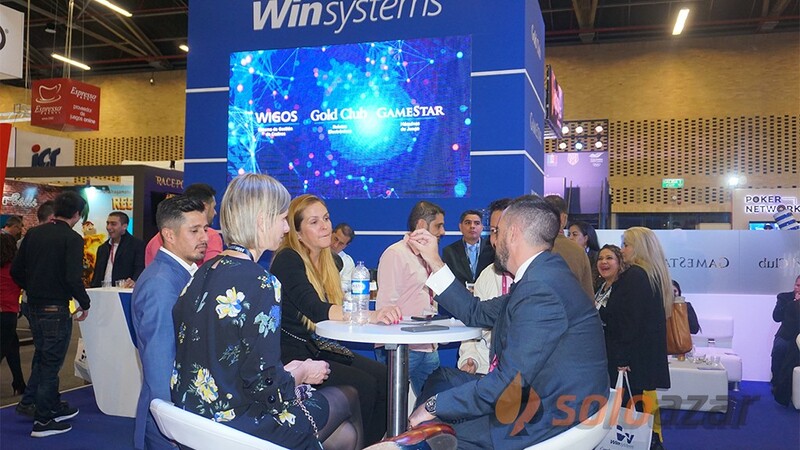 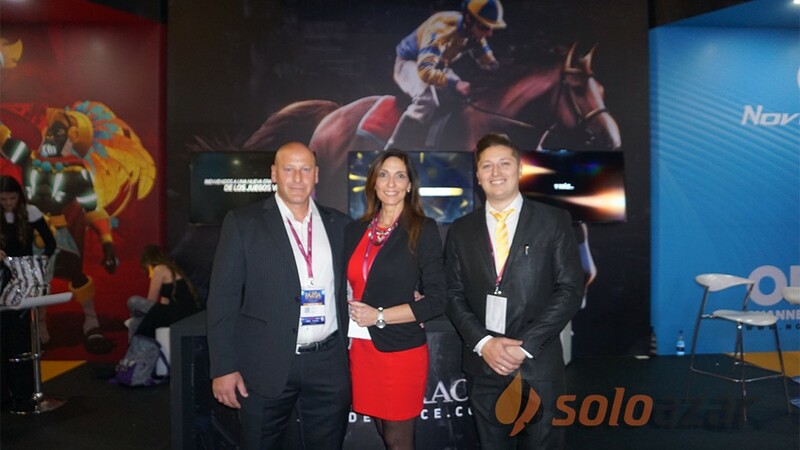 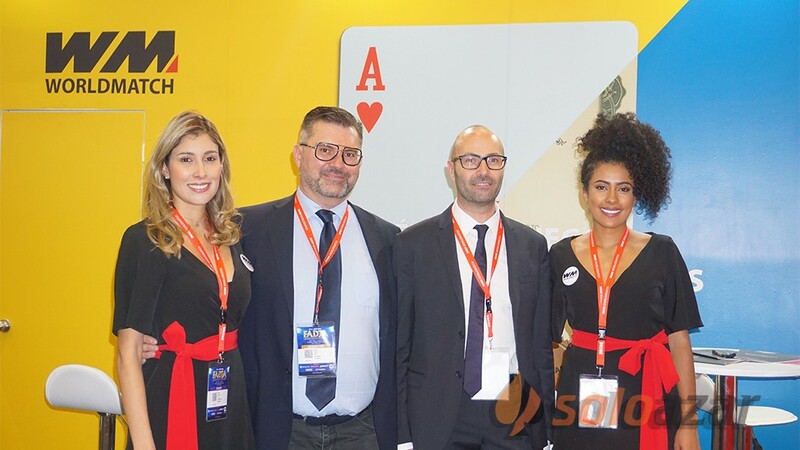 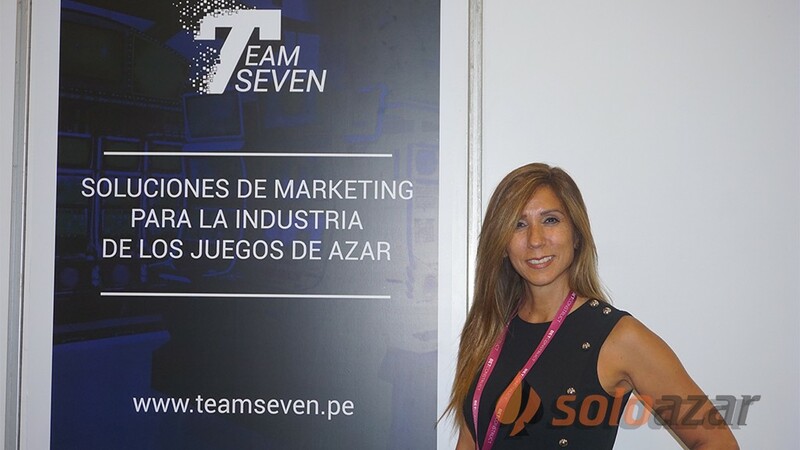 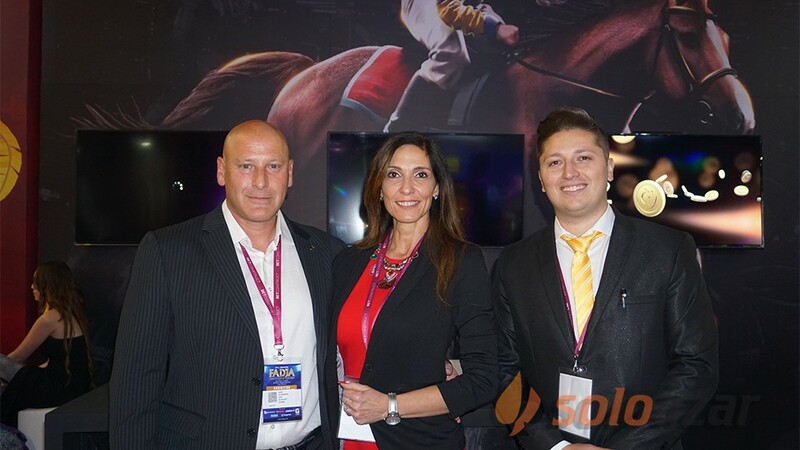 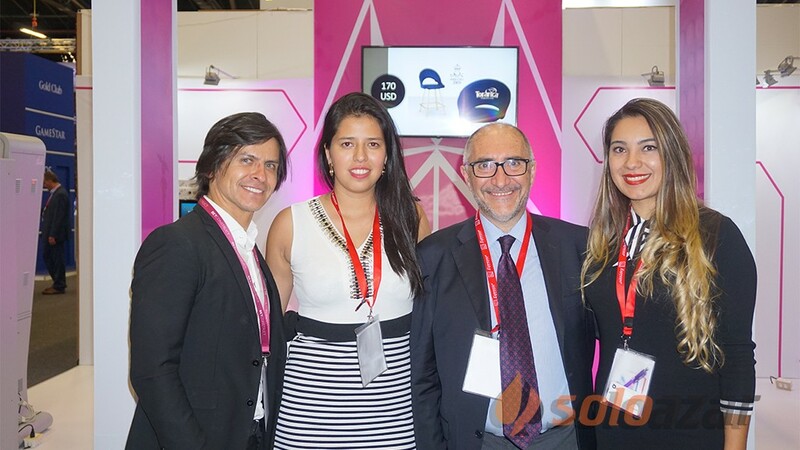 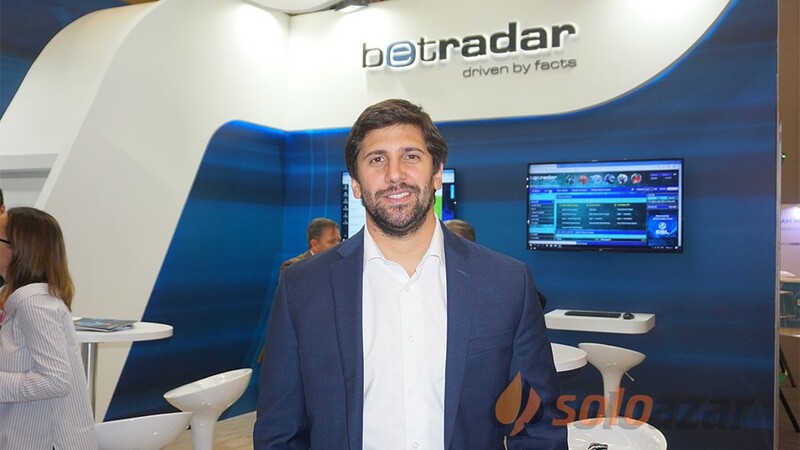 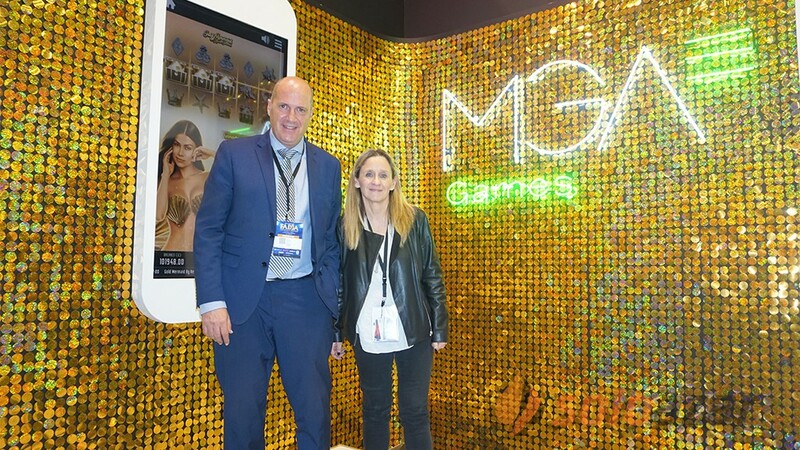 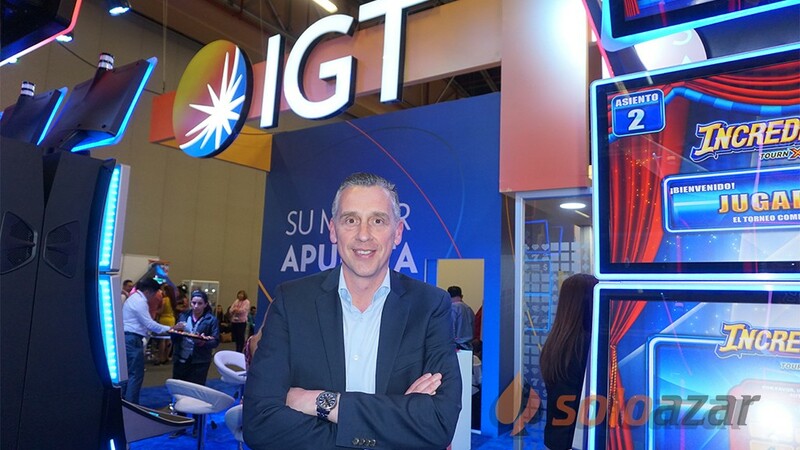 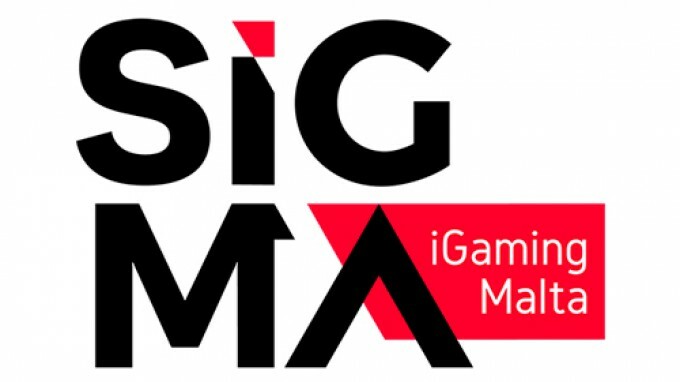 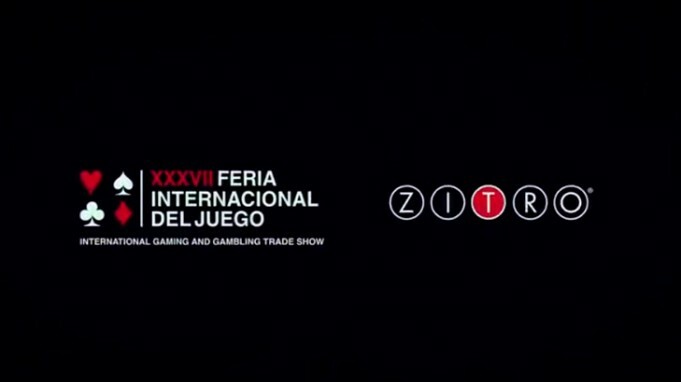 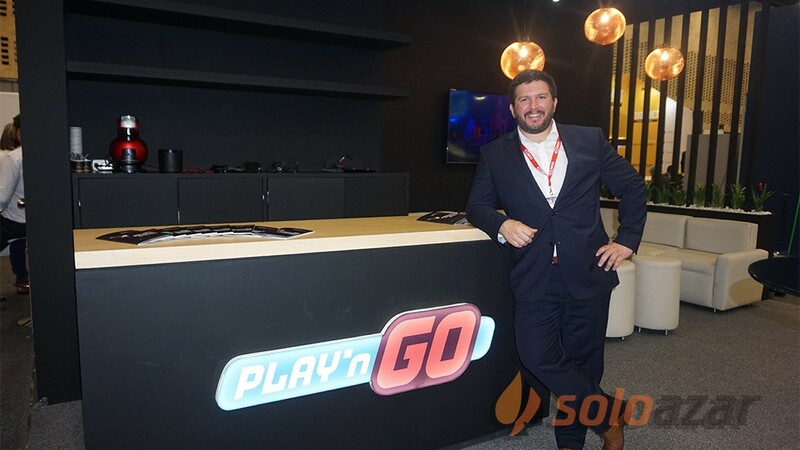 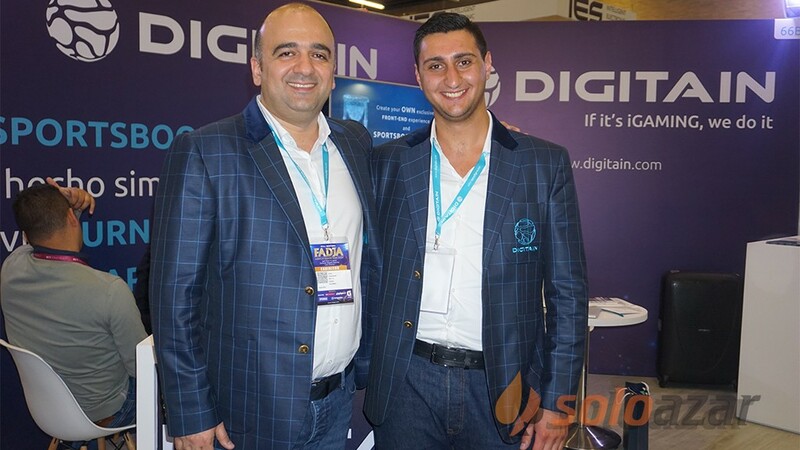 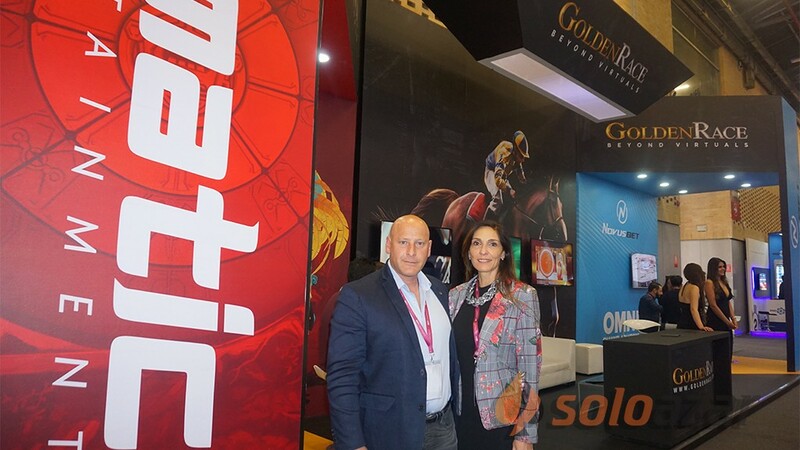 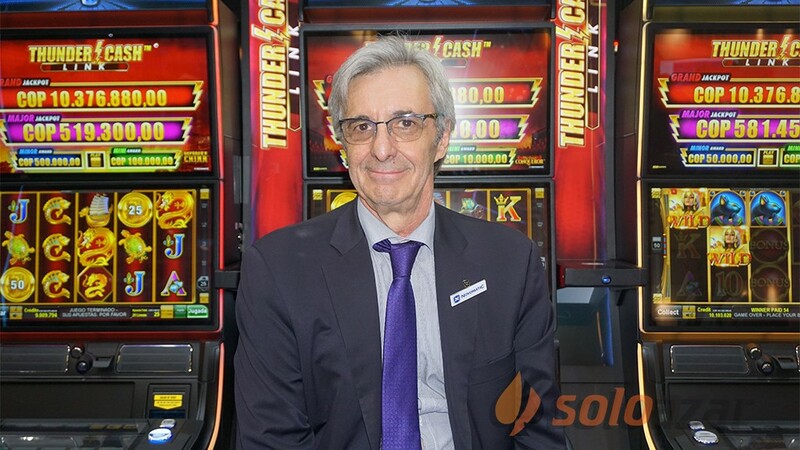 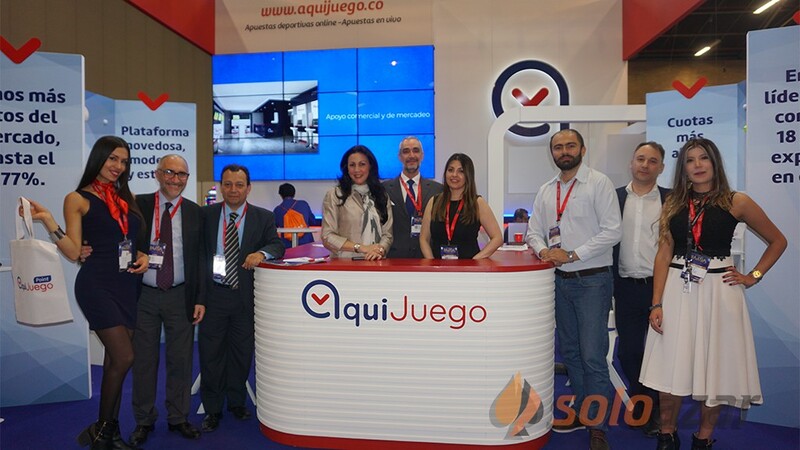 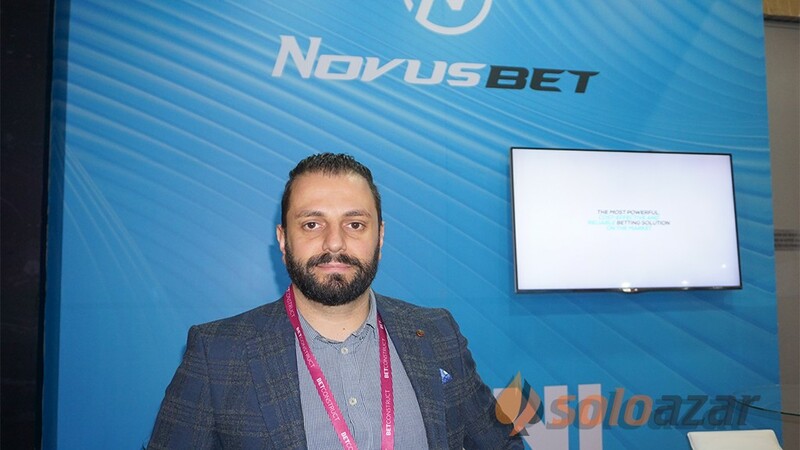 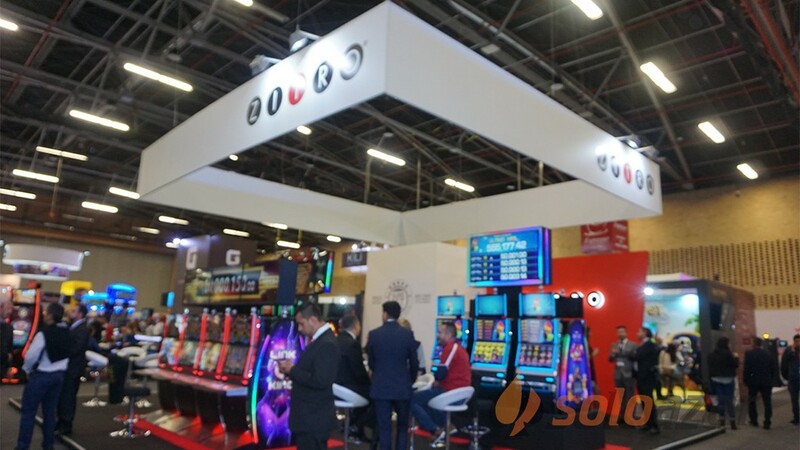 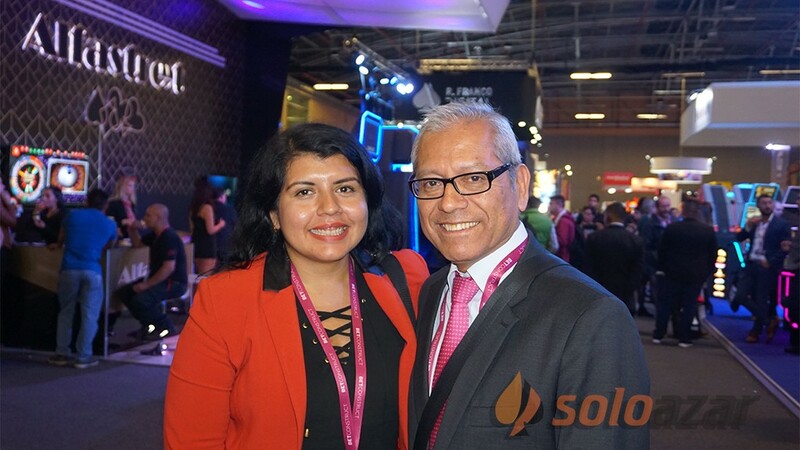 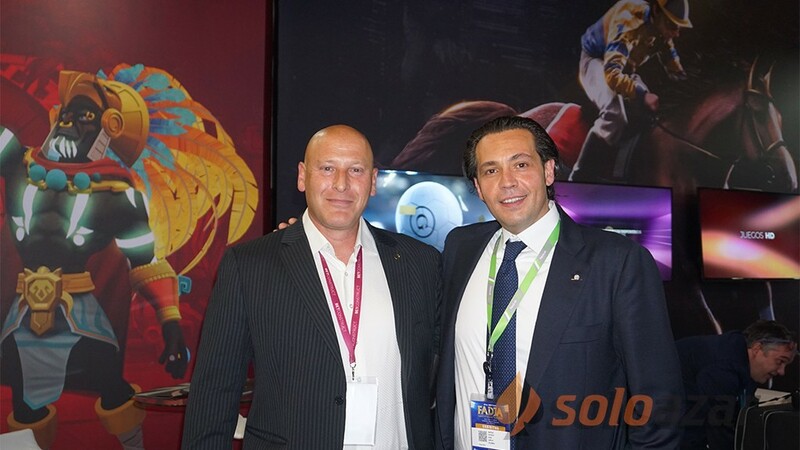 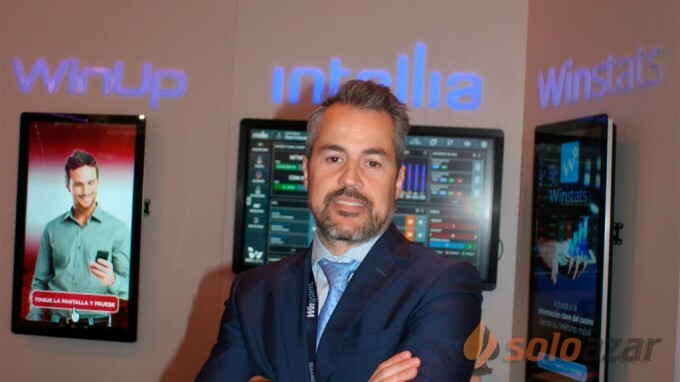 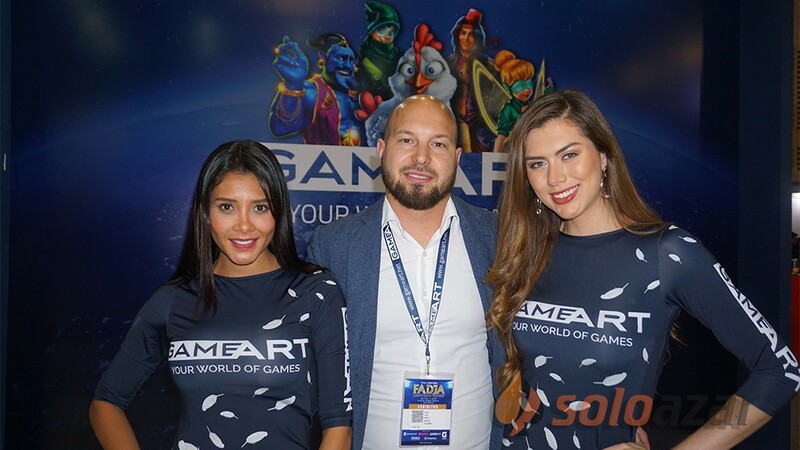 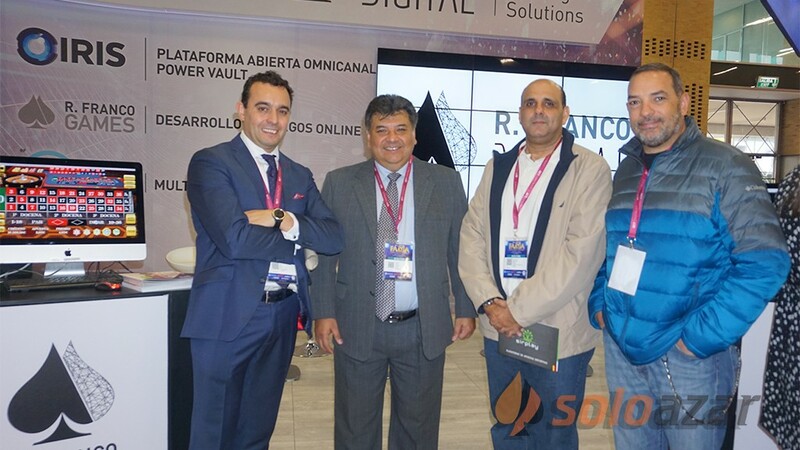 We had a great time at this an increasingly important event in the iGaming world and looking forward for the next SIGMA gathering in 2019. 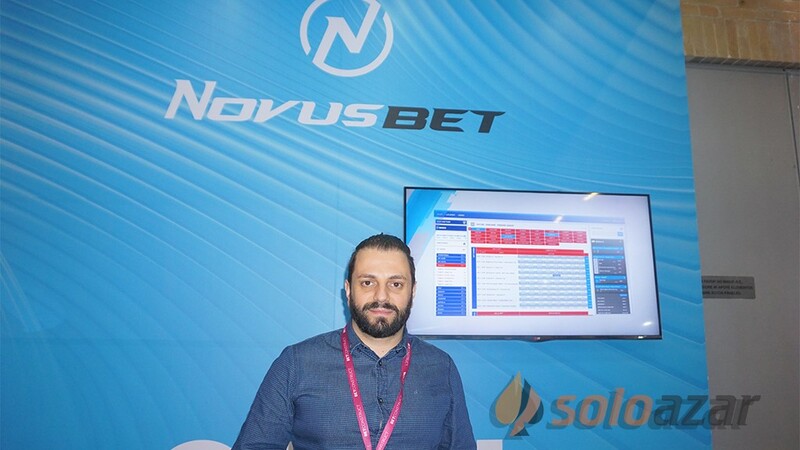 Stay tuned for the upcoming headlines in our portfolio. 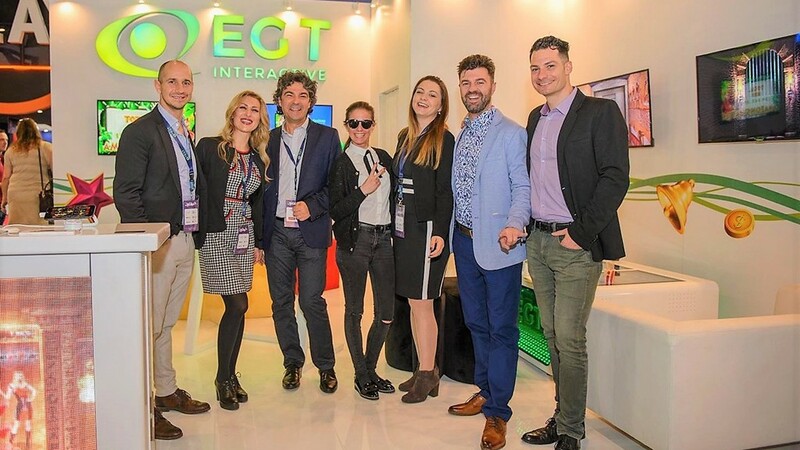 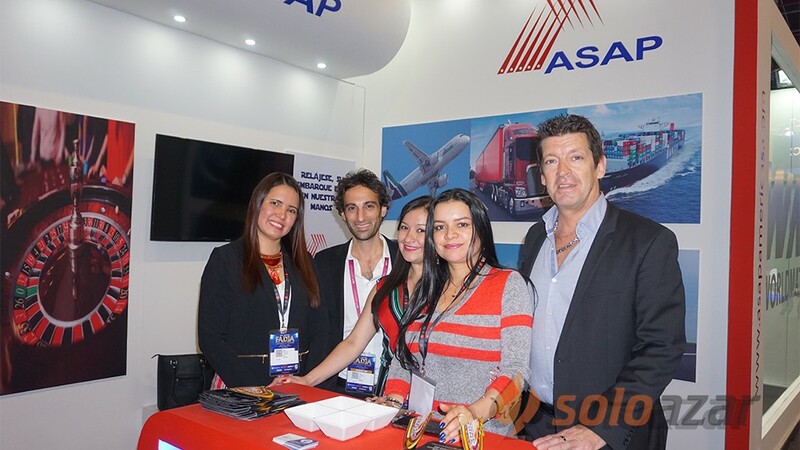 Next stop, ICE London 05-07.02.2019!